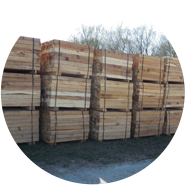 Used for elevating pipe during pipeline construction, available in full cut and nominal sizes, hardwood and pine. 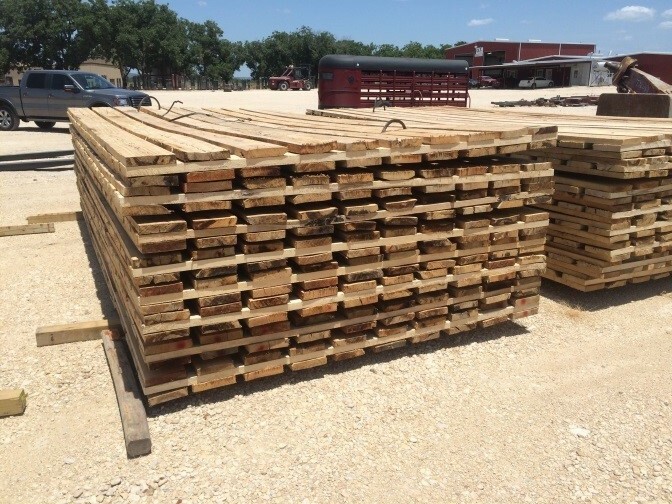 Used to support cranes and other equipment during construction, available with 8” or 12” thick timbers. 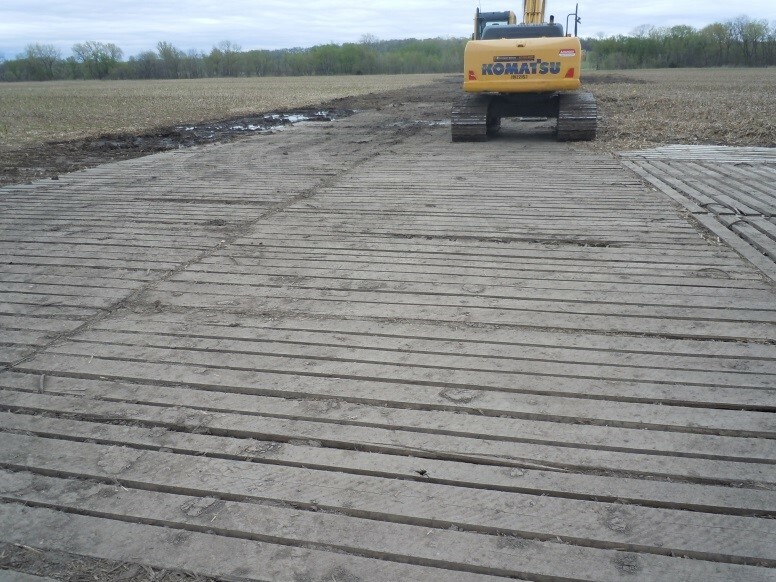 Used for access or traction in wet conditions, made from two or three layers of 2” x 8” hardwood boards. 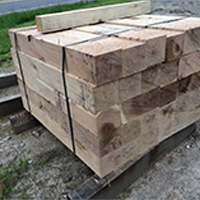 We can also provide hardwood timbers, cribbing, truck flooring, and many other products. 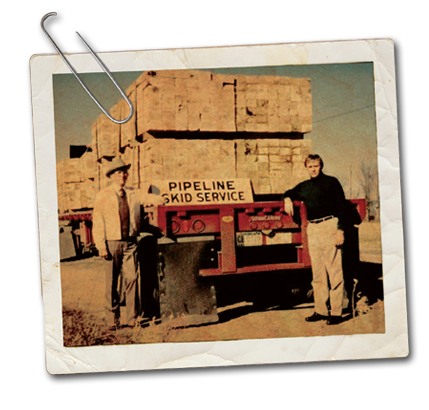 Pipeline Skid Service is a family owned business founded in 1953 by Gail “Skid” Malson. 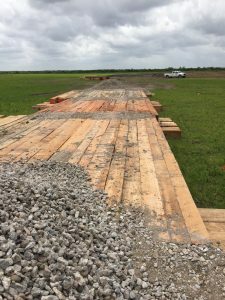 Gail saw the need in the pipeline construction industry for hardwood skids and realized that obtaining several locations to produce skids provided a freight discount for his customers. 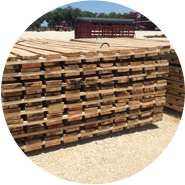 Providing prompt delivery and the highest quality wood was never to be compromised. 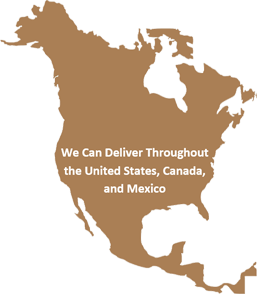 Our company is now owned and operated by Bob Malson, son of Gail Malson. 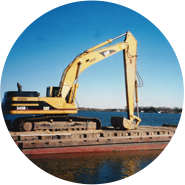 Bob started working in this business with his father in 1977. 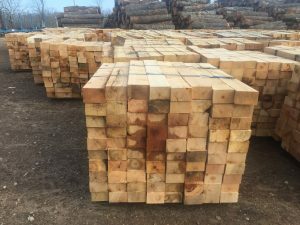 With over 30 years of experience in this business, Bob has the advantage to accommodate our customers with premium products, fast and accurate delivery, and competitive pricing. Bob’s son, Clay Malson, is now the third generation of the Malson family to work at our company.